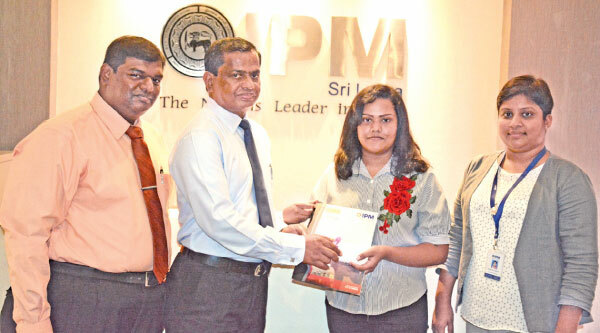 IPM Sri Lanka, the Nation’s leader in human resource management is in the forefront of the country’s quest to inspire bright young minds to consider and choose a career in human resource management which is now considered one of the most fulfilling and fastest growing professions in the world. 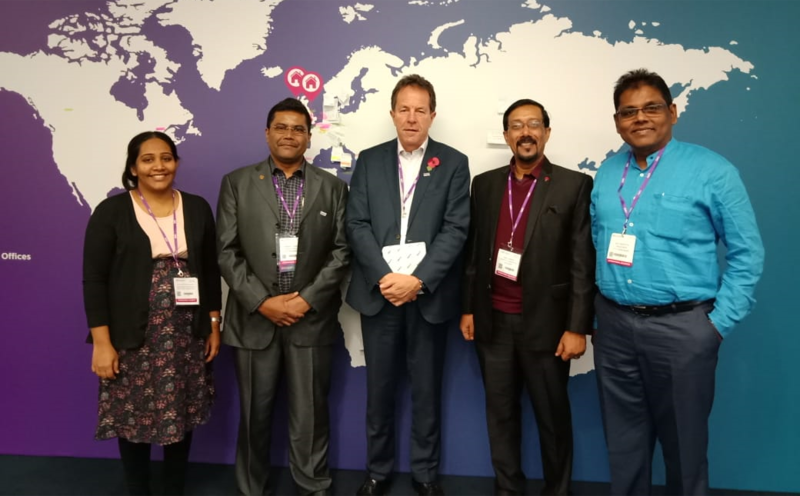 A practical approach to performance management programme will be conducted by Mr Maithri Bandaranaike who is with over 20 years of professional work experience. The Management Development Program is designed to develop middle/top level managers and executives to develop their prospective in their respective fields. CIPM Consultancy, Research & Corporate Training Unit successfully completed the MDP-1st Batch with the facilitation of renowned lecturers from 21st September 2018 to 09th November 2018 (08 consecutive weeks) at the CIPM HR House.